Prepaid credit cards allow you to take a greater degree of control over your finances. 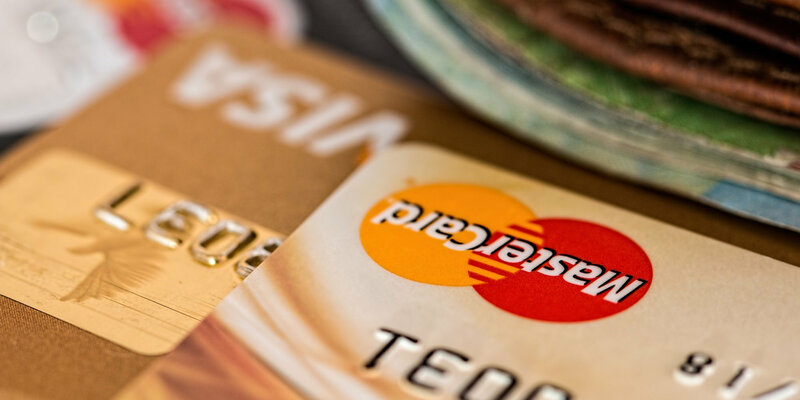 You can benefit from all the advantages of a credit card – without the worry of getting into debt. Keep your personal information secure and anonymously. The VIABUY Prepaid Mastercard card account is kept strictly separate from your main bank account and credit cards, so your personal data is protected against phishing and misuse, while you can use the VIABUY Mastercard for online payments or when you are traveling.